The Malia chandelier sparkles with sophistication and style – channelling early 20th century charm, oozing glamour and elegance. 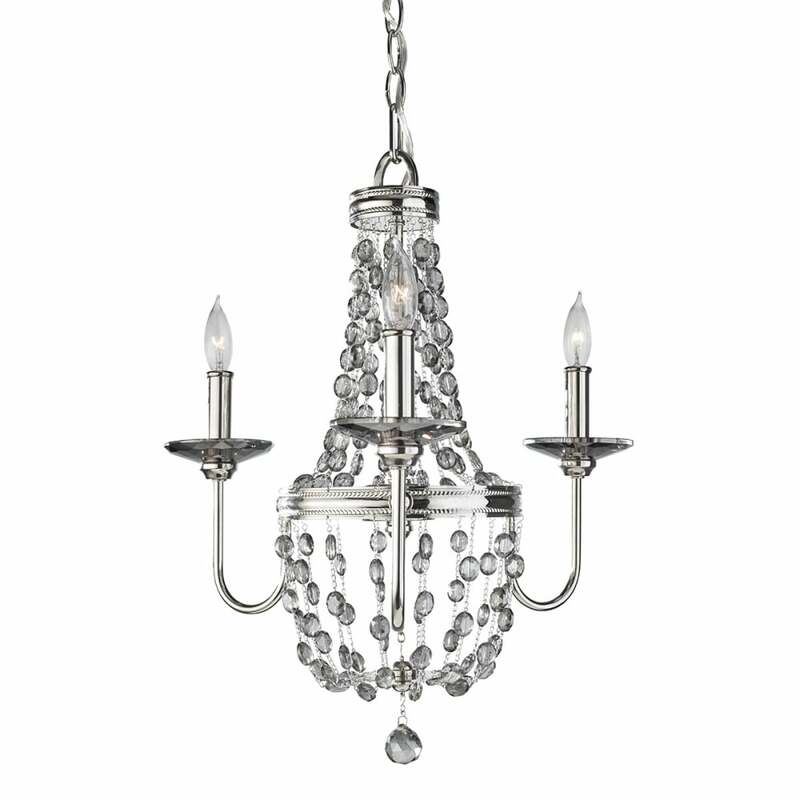 Crystal glass droplets are arranged in classic waterfall form, culminating with a single plated smoked glass drop beneath. This stunning chandelier reflects light whether it is switched on or off – bringing an air of class and grace to any home environment. View All Feiss for more information on Malia or view the complete Malia Collection. - Supplied with 1525mm of chain.